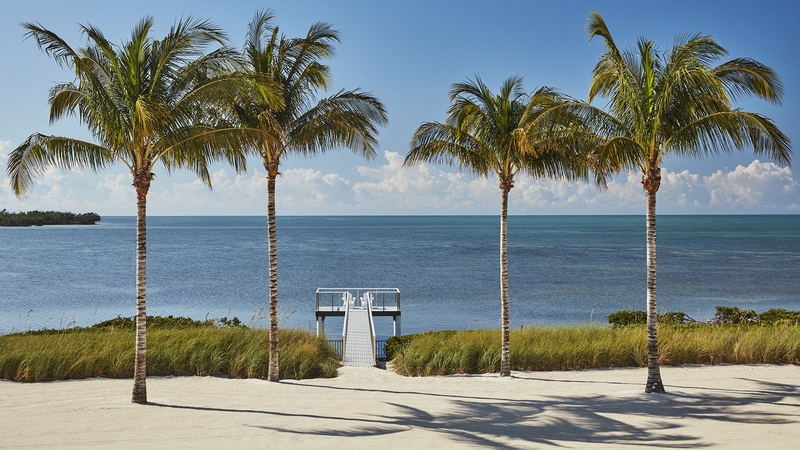 Now open: the Florida Keys' newest oceanfront resort destination. 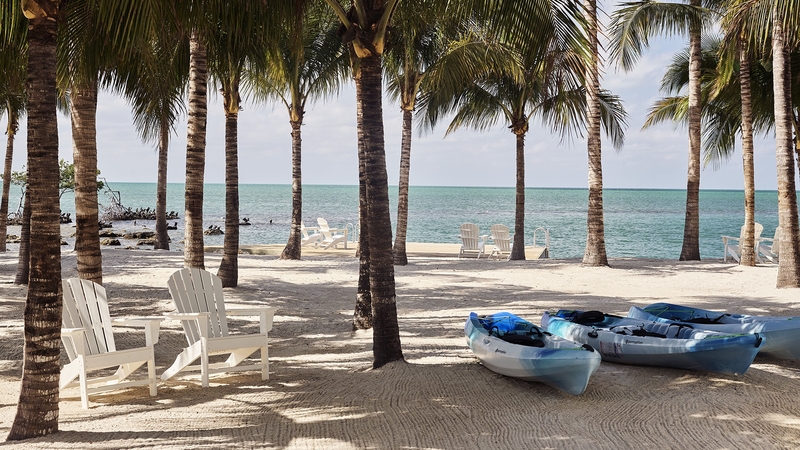 A beautiful new contemporary 199-guestroom, 24-acre luxury resort in the heart of the Florida Keys, Isla Bella Beach Resort is perfectly nestled on one of the most stunning locations in the region. 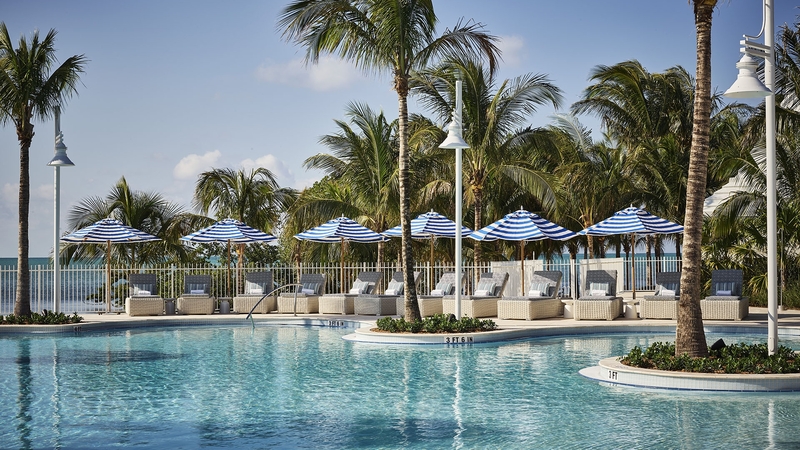 Please note: while we are putting the finishing touches on our resort, our Spa, Fitness Center, and Marketplace are unavailable for guests. The Marketplace will open May 6, the Fitness Center estimated opening date is May 20, and the Spa will open June 1. Crisp, fresh interiors that are as beautiful as they are welcoming. Oversized outdoor living areas and ocean views from every room. Suites in different combinations with optional connections of up to five bedrooms to give you all the space you want and the privacy you need. 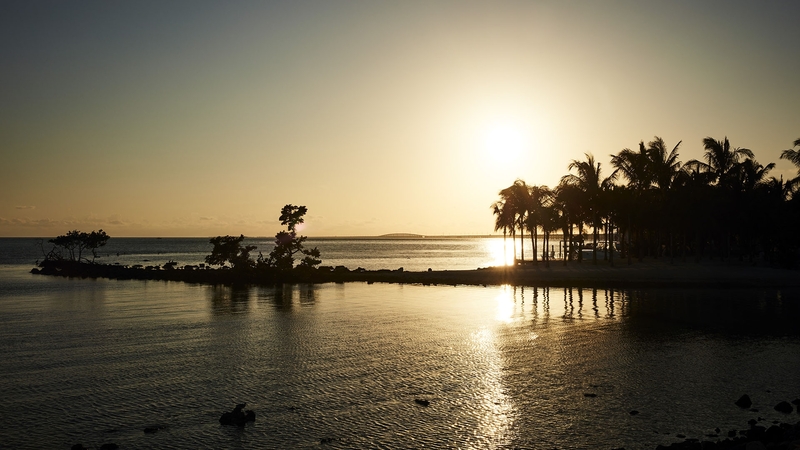 Because now that you’ve arrived, there’s no hurry to leave. What’s your palate in the mood for? 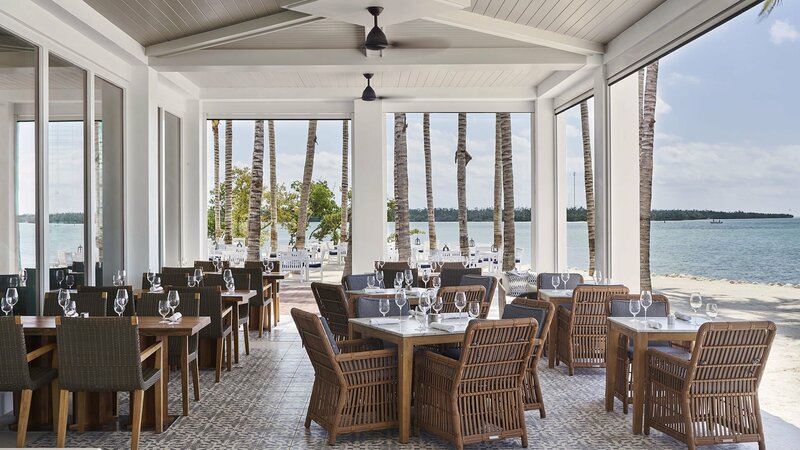 Wood-fired, handmade Neapolitan pizza and a traditional Keys seafood menu at IL Postino. Oceanfront tropical cocktails or poolside burgers and freshly caught fish. 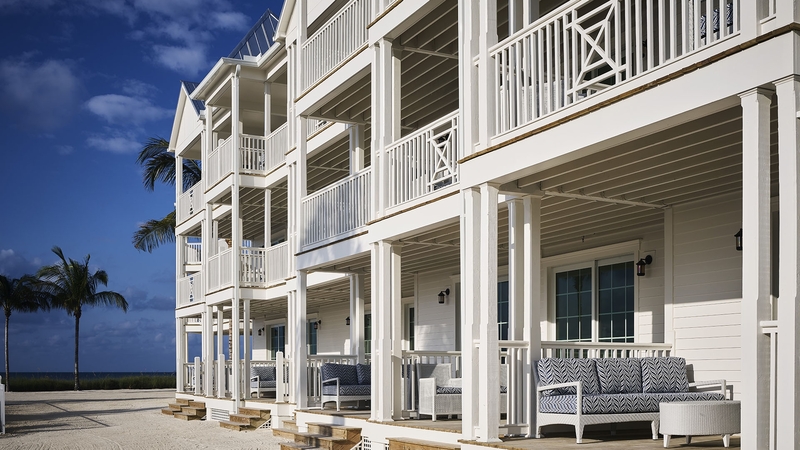 Pull up a stool at the bar, dine in the restaurant, or at the beach.